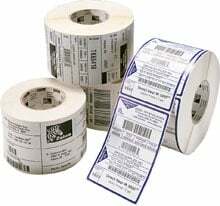 we use these labels for all our products. Helps us display our pricing and item description. They work so well and we can tag everything using these.